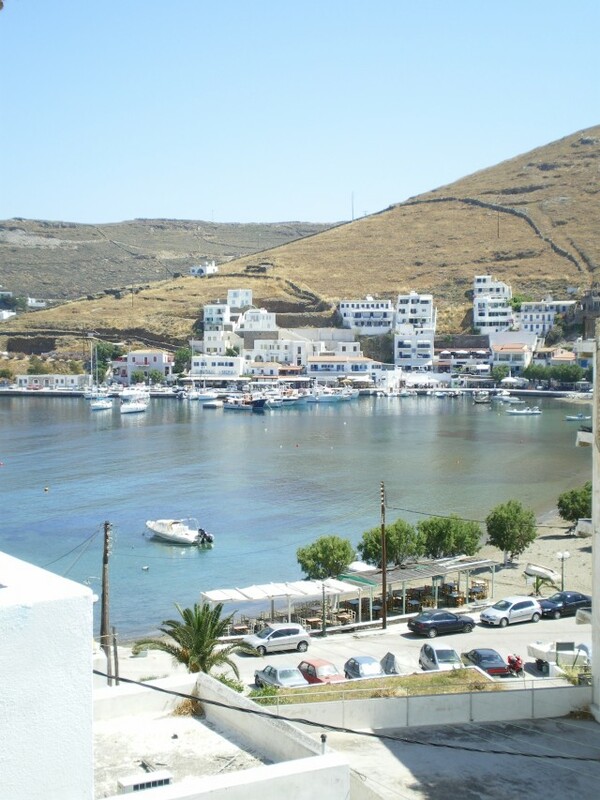 Holiday.gr - KYTHNOS, a trip to a myth! 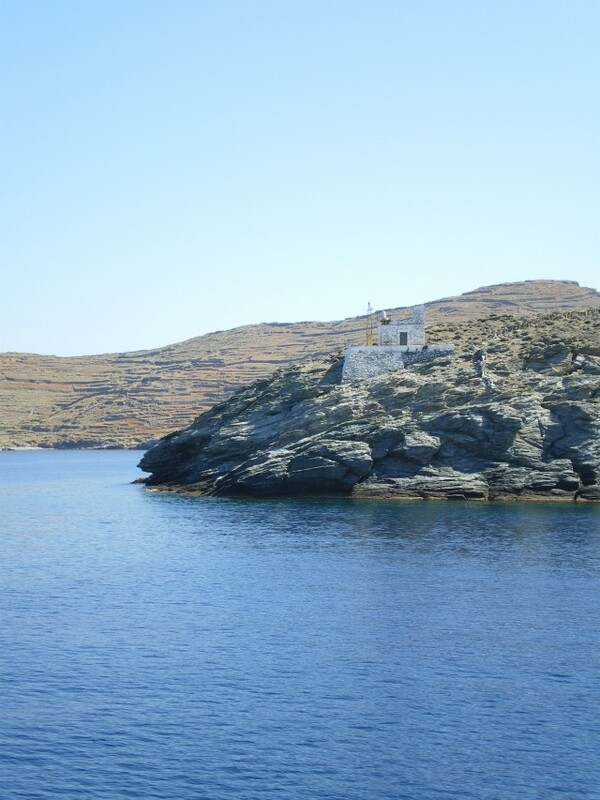 Been to KYTHNOS ? Share your experiences! 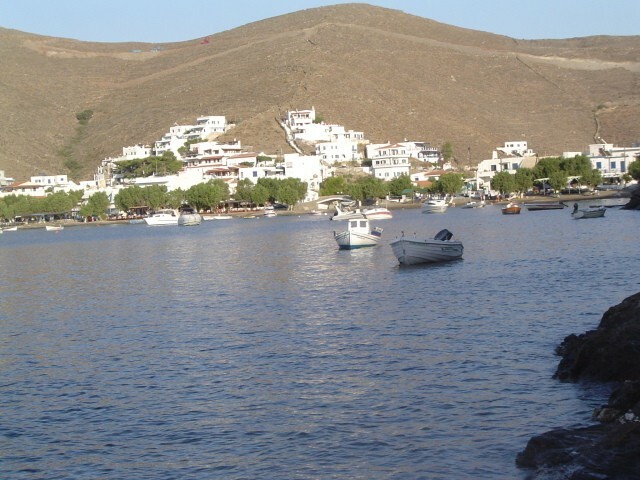 Kythnos, beautiful and graphic, is the first island on the way to west Cyclades islands. 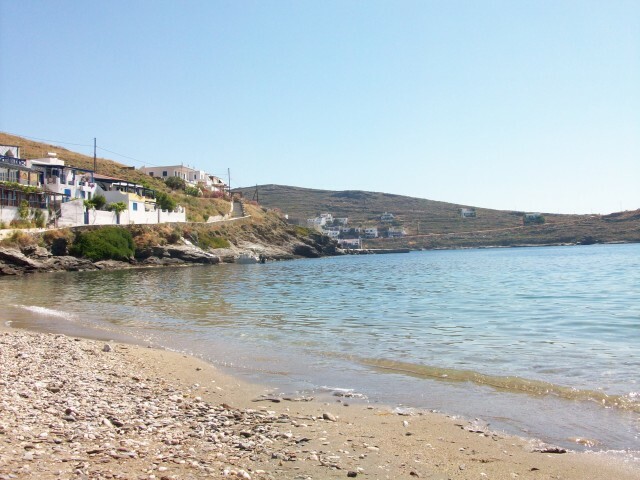 It is between Kea and Serifos, 52n.m. from Piraeus. It is a hilly island, characterized by anaglyph scenery and an extension of 99sq.km. It has the known enchanting beauty of the islands in the complex. Small villages built according to the traditional architecture. Cobblestone paths, white houses, churches and mills create the perfect scenery for your vacation. The island is inhabited since archaic times and has important archaeological sites and monuments. 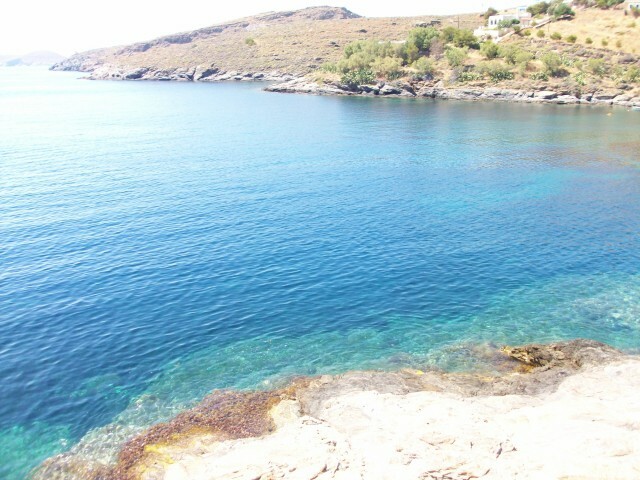 And because, island means sea, in Kythnos you will enjoy your bath in the beautiful beaches. Protected coves, small ports and blond shores promise you unforgettable times of pleasure. 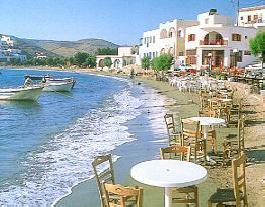 Kythnos is not yet full of tourists and keeps its natural beauties unchangeable. Offers to visitors quiet vacation, with options for entertainment. As for your accommodation, hotels and rooms to let satisfy all needs and demands. 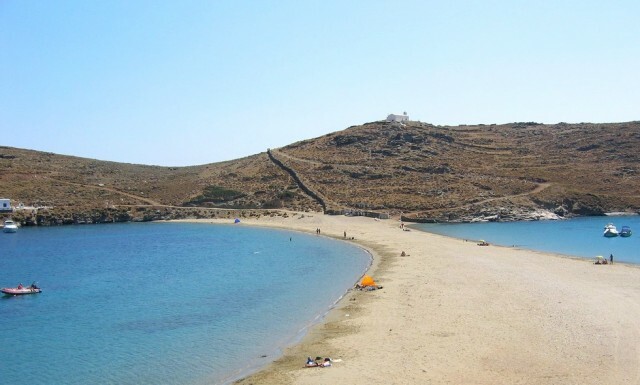 Schedule your holidays in Kithnos and have the time of your life in one of the most beautiful and graphic islands of Cyclades.